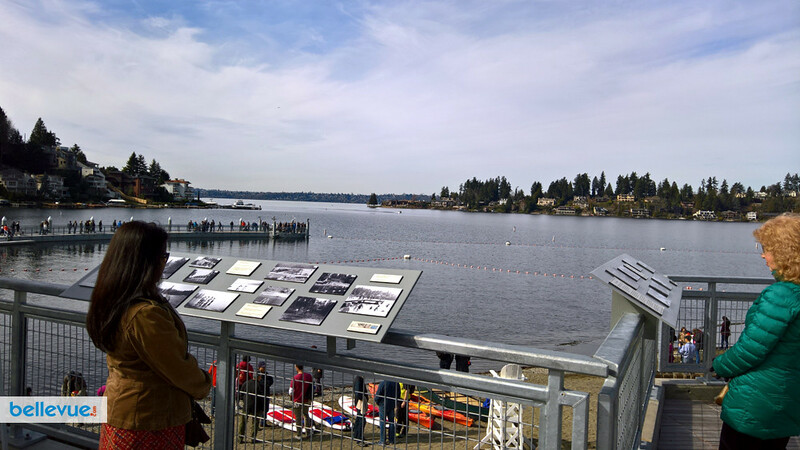 Meydenbauer Bay Park ties together the old Meydenbauer Beach park with the Bellevue Marina, creating the longest stretch of public waterfront in Bellevue. 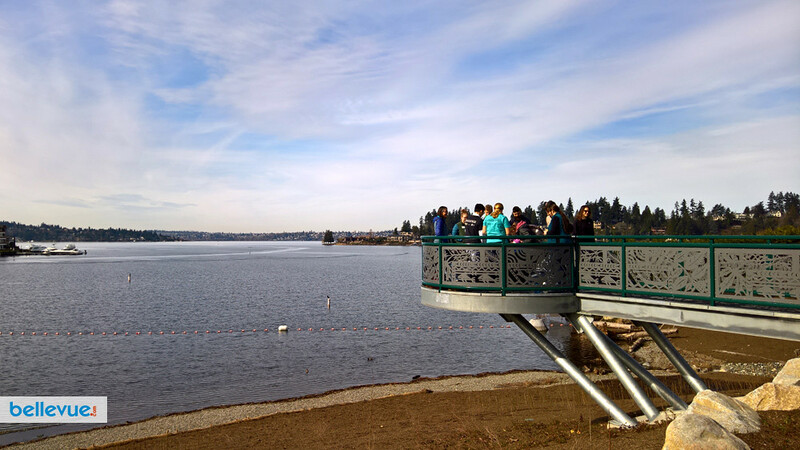 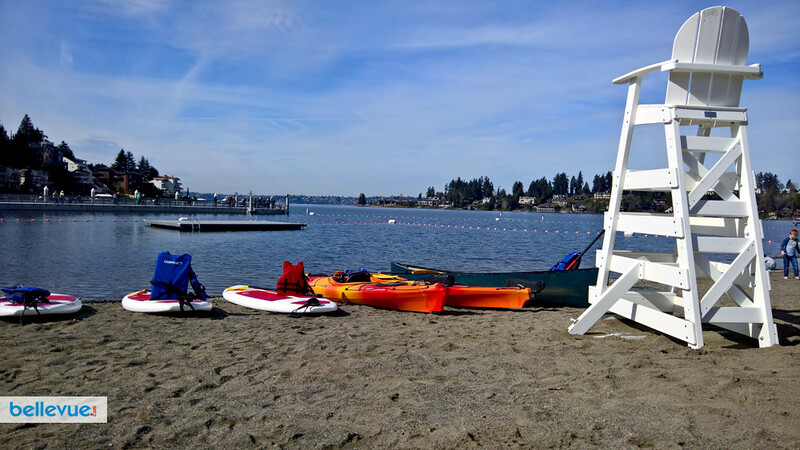 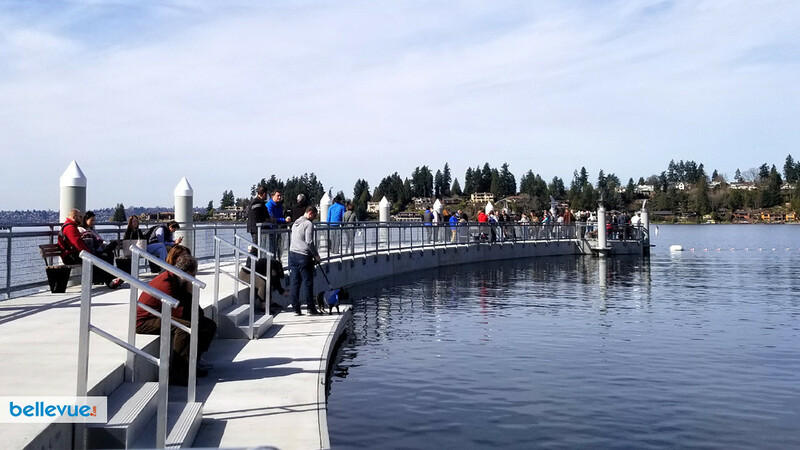 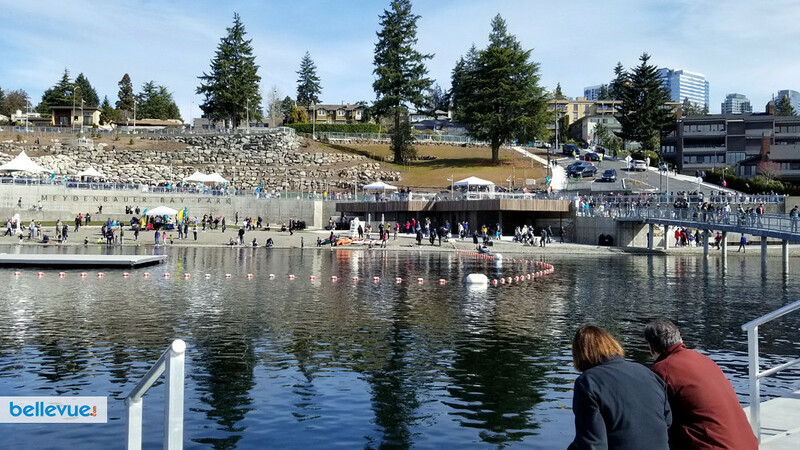 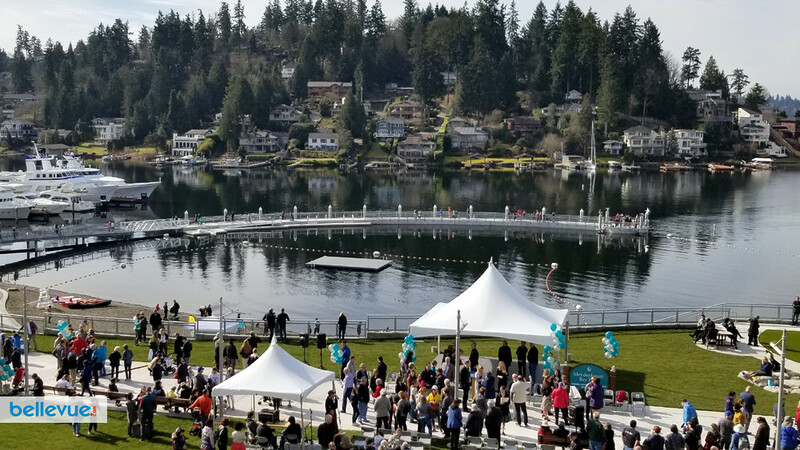 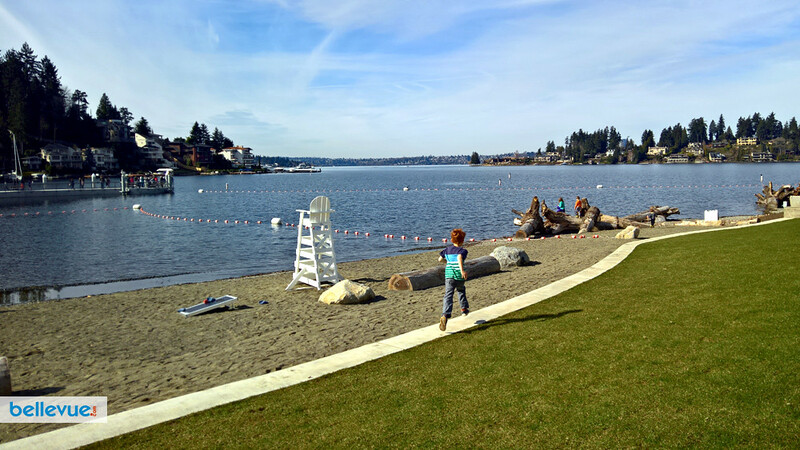 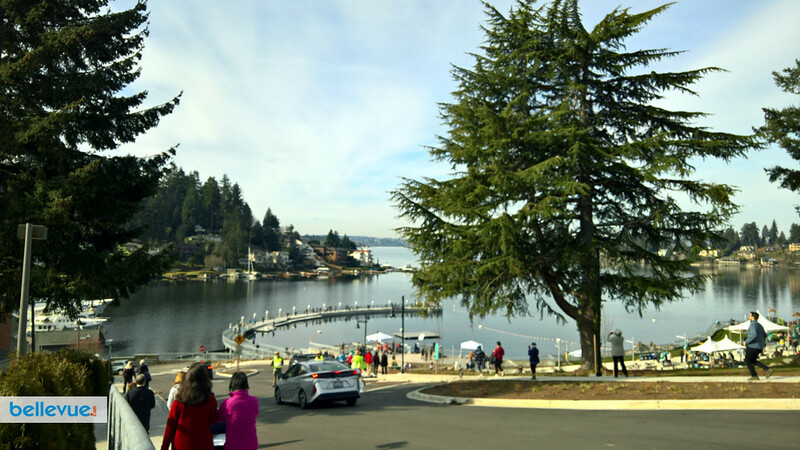 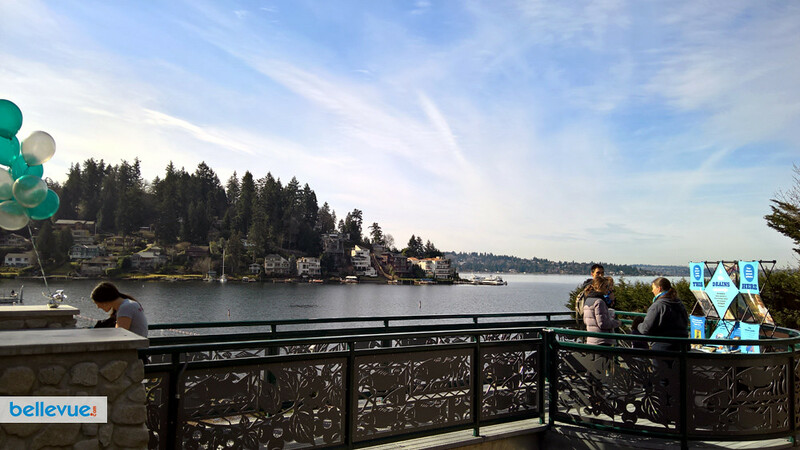 With a quarter mile of waterfront, the seven-acre park improves the connection between Bellevue's bustling downtown and its scenic Lake Washington waterfront. 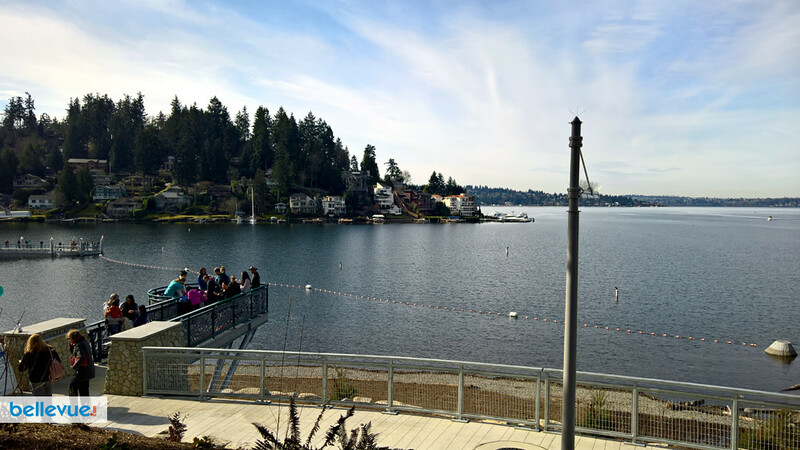 Meydenbauer Bay is the birthplace of Bellevue and served as the connection point between the earliest settlers and Bellevue's west side (Seattle). 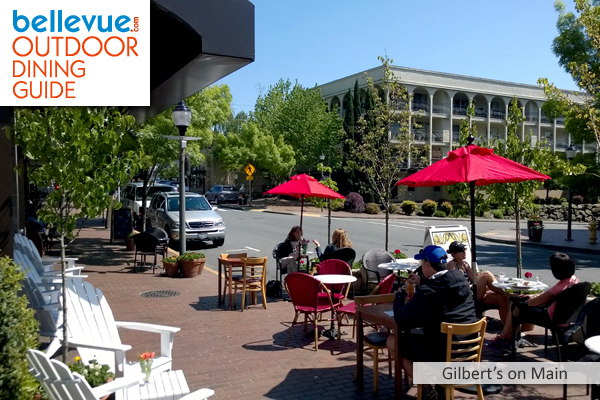 Bellevue’s first commercial district on Main Street was just up the hill, as was Bellevue's first major school building.